The majority of surveillance cameras Home used a few small emitters Infrared LED emitting light invisible to the human eye but which serve to feed night vision sensors. The problem is that the radius of coverage of this light tends to be reduced, of a few meters, so at the end the camera loses effectiveness when capturing images at night on the other side of a large room. This is just what you want to avoid LIFX with your new bulb LIFX +, It has a built-in infra-red emitter. 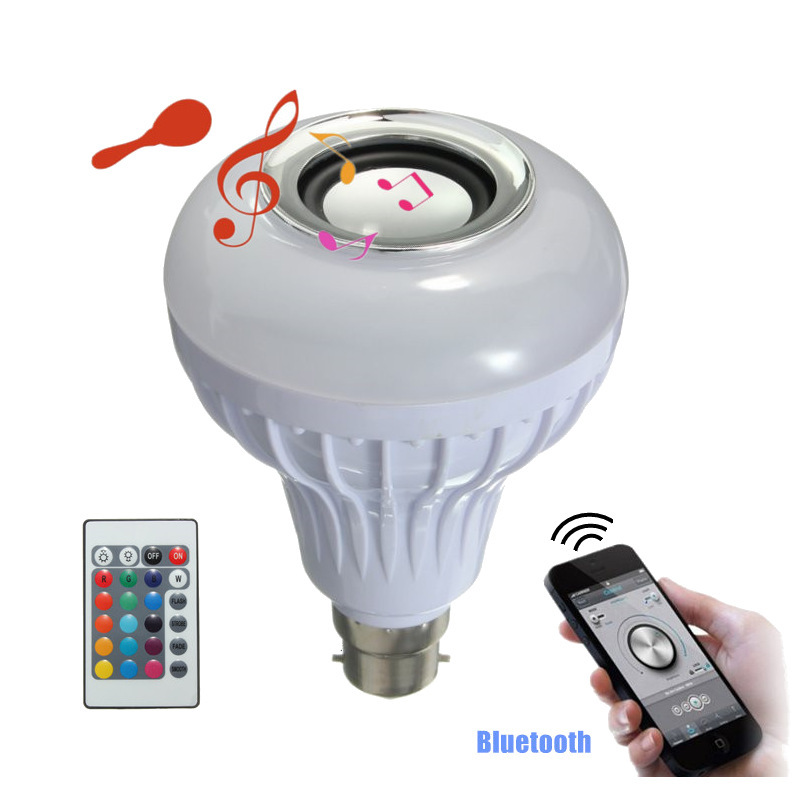 Seems to be a conventional LED bulb in traditional and format capable of emitting light of between 2500 K – 9000 K with a power of 11 Watts and a brightness of 1,100 lumens. However, you can also work with infrared to extend the area of vision of our IP cameras. To control the functions is connected to the Home WiFi network and we will have to use the corresponding iOS or Android application. Is the price? At the moment only will be available from November in the United States at a price of $79.99.